Athlete’s foot (tinea pedis) is a common fungal infection affecting the skin of the foot. While the name implies a connection to athletes, anyone can pick up athlete’s foot. It spread easily and can be picked up in wet, public places, including locker rooms, swimming pools, gyms, and showers. Its symptoms are extreme itchiness, burning, and red, scaly skin between and under the toes. Fluid-filled blisters may form along creases in the skin. Other parts of the foot may be affected, including the soles, arch, and sides. There are numerous over-the-counter and prescription ointments and lotions for treating athlete’s foot, but you should see a podiatrist to properly diagnose the type of fungus responsible for your particular infection. For many people, athlete’s foot is a chronic condition, refusing to clear up on its own and sometimes resistant to treatment. 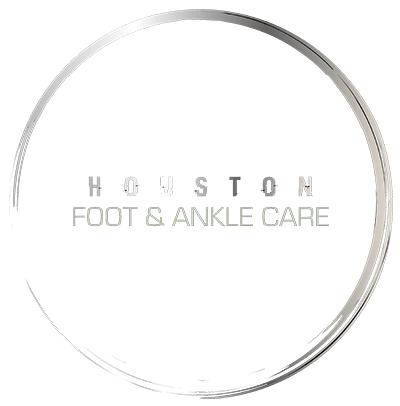 You can prevent athlete’s foot by not walking barefoot in wet places as described above, washing and drying feet thoroughly, wearing moisture-wicking socks, and powdering feet to combat sweat and moisture.